Now, if there is one thing we are good at, it is making an exceptional curry. So, as a fine dining Indian restaurant, there is no way we will be missing out on National Curry Week. From 22nd – 28th October, join us at Itihaas to indulge in our wide selection of flavour-filled curries. 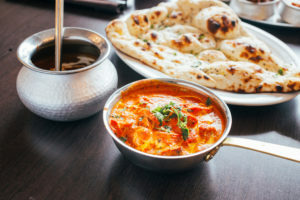 If there is one way to celebrate National Curry Week, it is at Itihaas Indian Restaurant. Whether you’re looking for tender spring lamb in our delicious rogan josh or opt for something a little different with our seafood prawn and scallop mustard seed curry, we can deliver whatever your taste buds desire. 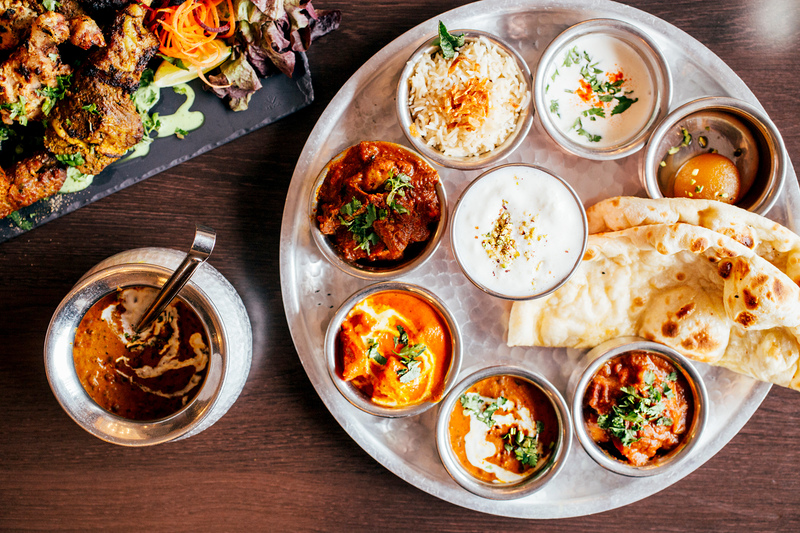 At Itihaas, we are proud to have won the ‘best restaurant in the UK Cobra Good Curry Guide’ meaning we know exactly how to mix our flavours and spices together to bring our customers the very best curry dishes. Sit down in our stunning restaurant where contemporary meets traditional, experience a journey through North India, Kenya and Mumbai along the way. Experience the true taste of an Indian curry at Itihaas, not just for National Curry Week, but every week! Book your table today. ‹ Which side dish should you use for your curry?